Keeping your system well hydrated is very critical while maintaining a healthy lifestyle. Water is undoubtedly the first and the most easy choice when it comes to staying hydrated. 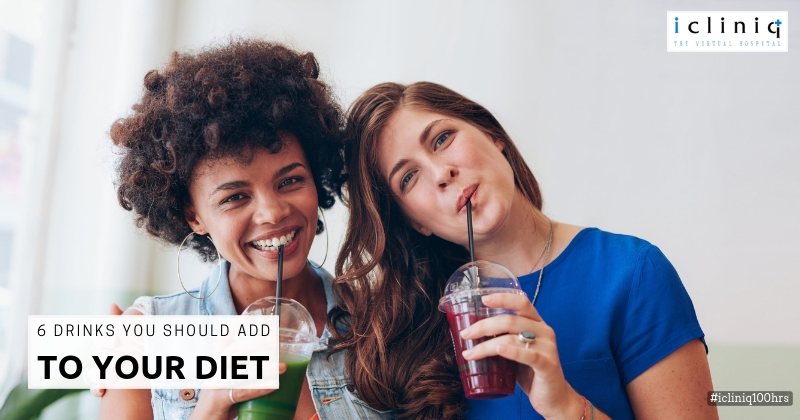 But there are few other beverages which come along with additional health benefits including hydration. Read further to know about a few of them. Also Read : I am going on losing weight after shifting to hostel. Shall I take some supplement? 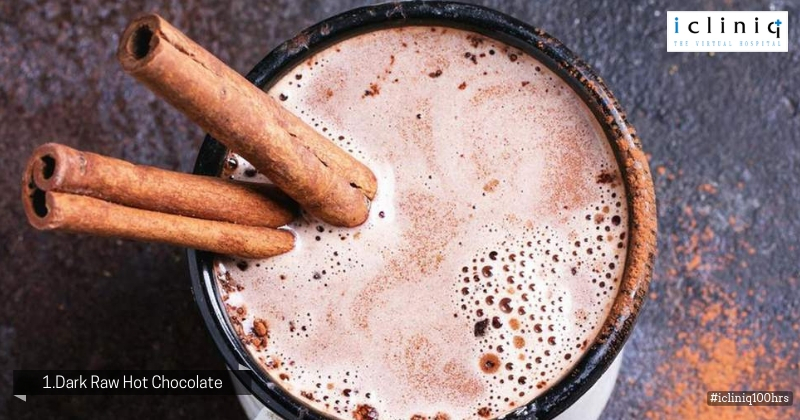 This might be a very popular drink that usually keeps you warm during the cold season but it can have wonderful effects on your health as well. Make sure you make it the right drink. it is important to use dark chocolate. Dark chocolate has tryptophan an amino acid which is the precursor of serotonin. They can help you stay in a positive mood and keep you happy. Also Read : Please suggest a good diet to improve the immunity of a 9 months old baby? Lemons do not only have a great taste and smell, but they are also very healthy. 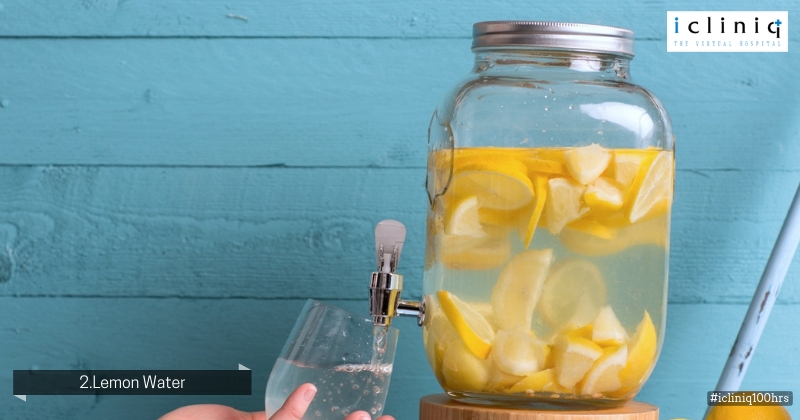 Adding a tinge of lemon to the water you drink can improve your health, maintain your skin and it is also said to be able to add years to your life if utilized right. This is a must include on the list. 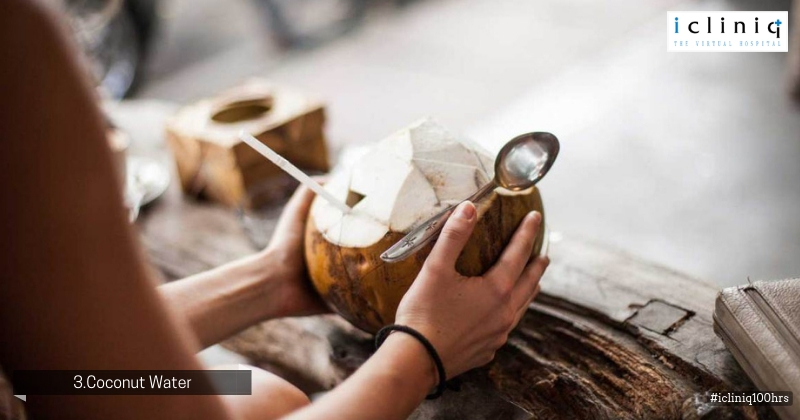 Coconut water’s composition is rich in potassium, chloride and sodium. It is a very wonderful hydrating drink second to no other and is also popular all around the world. 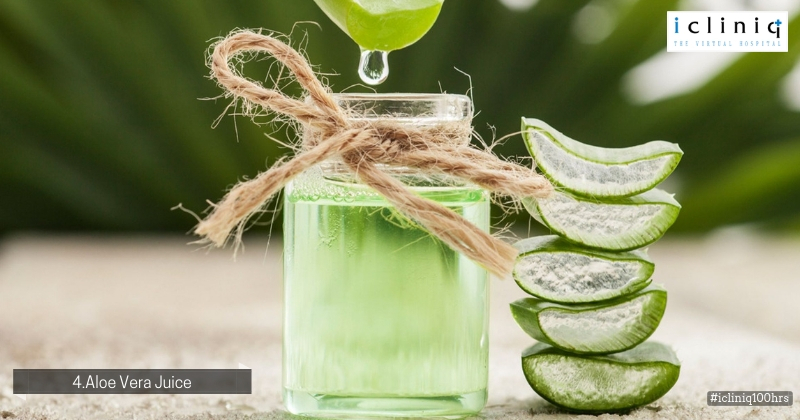 Aloe vera is known to be used in beauty products extensively. It also helps in keeping your internal health by alleviating arthritis, reduce cough, fight constipation, keep your diabetes levels in check and also preventing ulcers. Containing aloe-emodin it helps in the fight against cancer. Holy basil is commonly proclaimed to be the queen of herbs in Ayurveda. It is used to fight against conditions like arthritis, ringworm, cough, fever and also treating against snake, scorpion and insect bites. 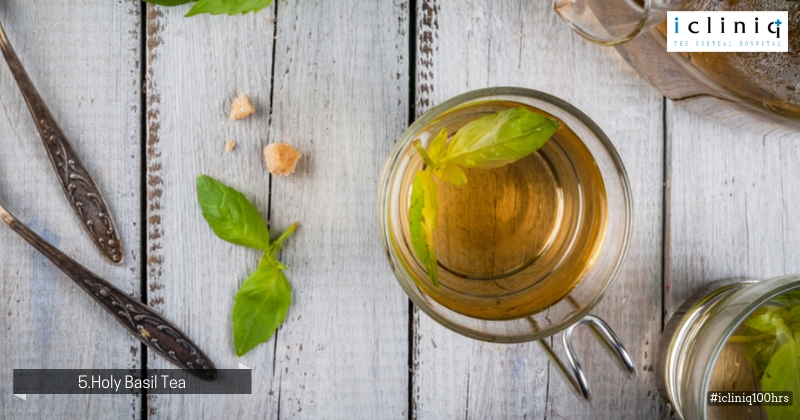 Holy basil tea is the easiest and widely preferred adaption of holy basil for consumption. 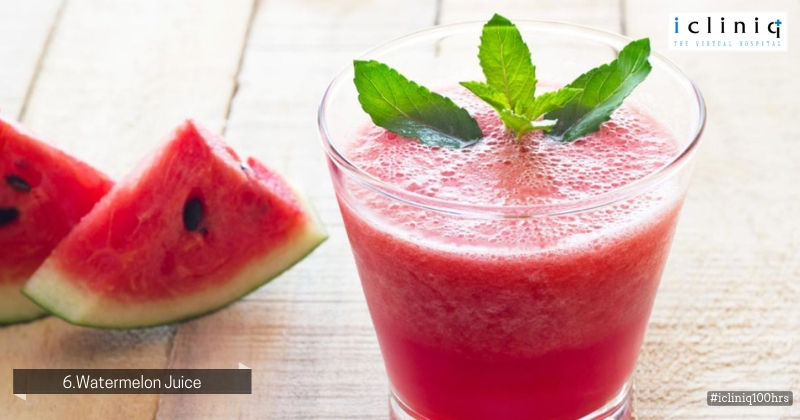 Watermelons are a very powerful source of antioxidants. It is a very crunchy, thirst quenching and extremely hydrating fruit. Having a high concentration of beta-carotene it is rich in vitamin C and vitamin A.
Q: What diet can I take to increase my weight? I am lactose intolerant. Please help. Q: What is the exact dose of Meftal-P for a 22 months old?